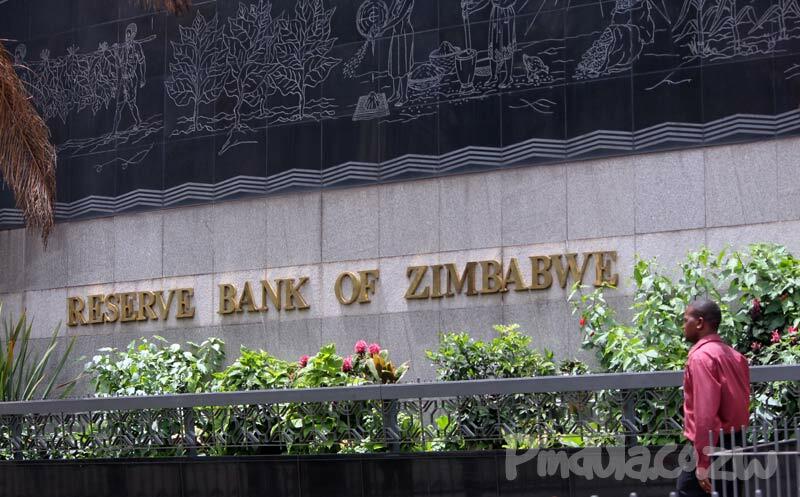 The Reserve Bank of Zimbabwe (RBZ) has dismissed social media claims that a new currency will be introduced next week. 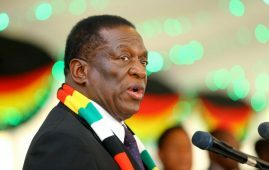 In a statement, the RBZ urged members of the public to dismiss, with utmost contempt, the counterproductive fake news. 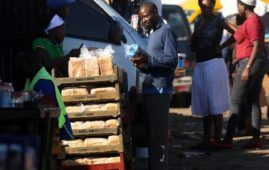 The central bank said the country shall continue to use the multi-currency system. 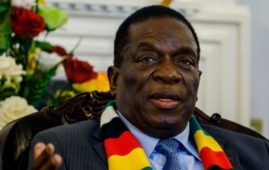 The Ministry of Information, Publicity and Broadcasting Services also raised concern over the falsehoods, saying the claims have no base in fact but just unfounded fake news. 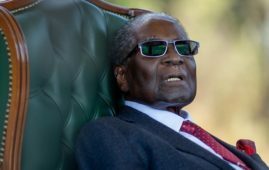 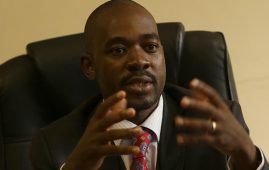 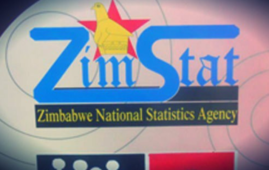 Harare – The Zimbabwe government will.